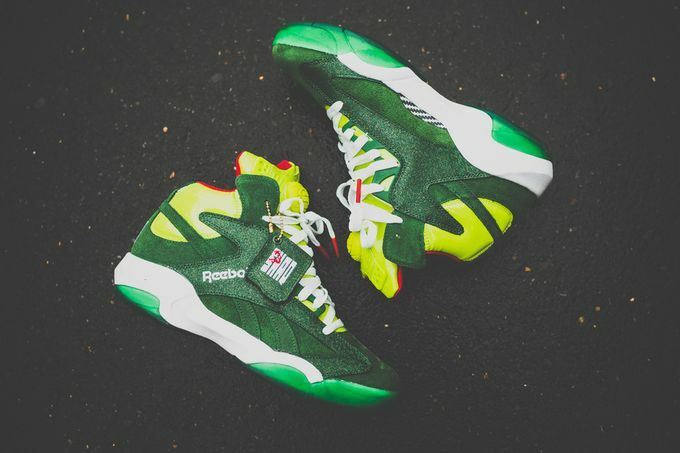 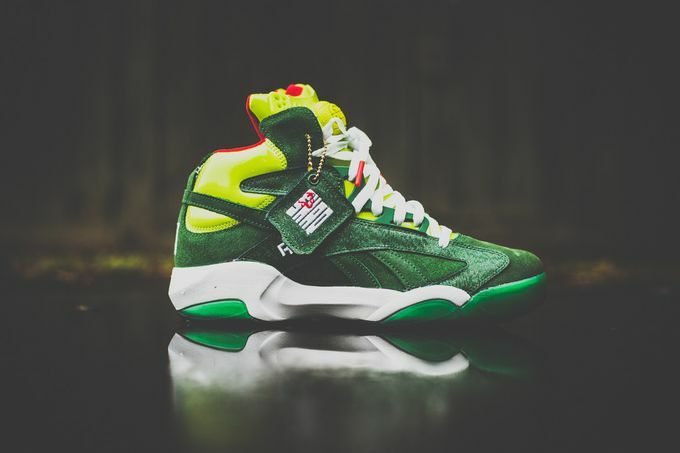 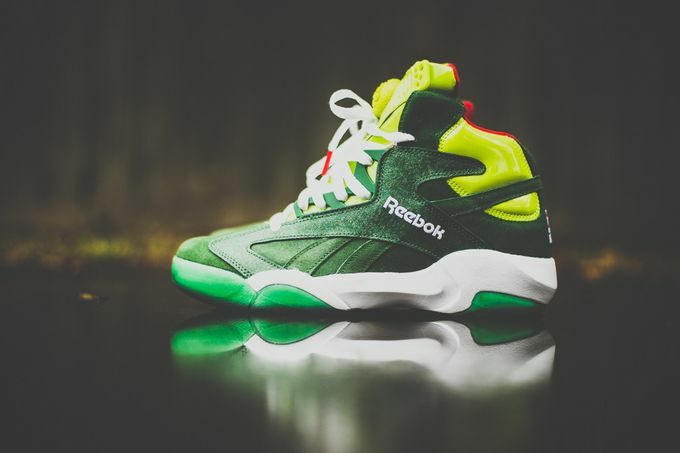 Reebok Shaq Attaq - "Ghost of Christmas Present"
Ah December! 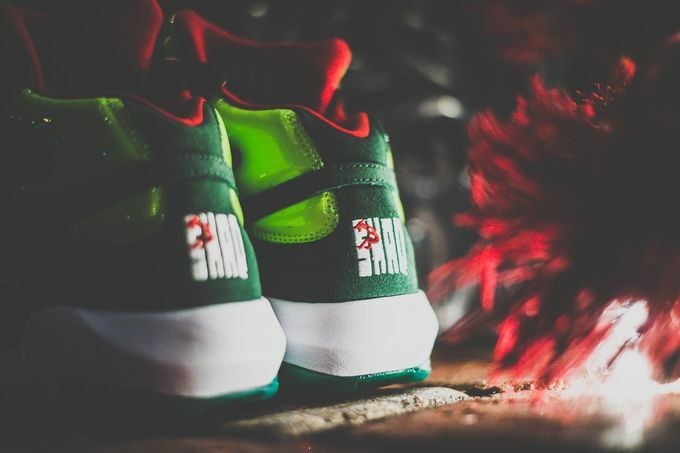 The month of Joy, Christmas Spirit, Cinnamon (Yeah) and a boat load of X-Mas inspired sneakers slated for every weekend like this upcoming Shaq Attaq. 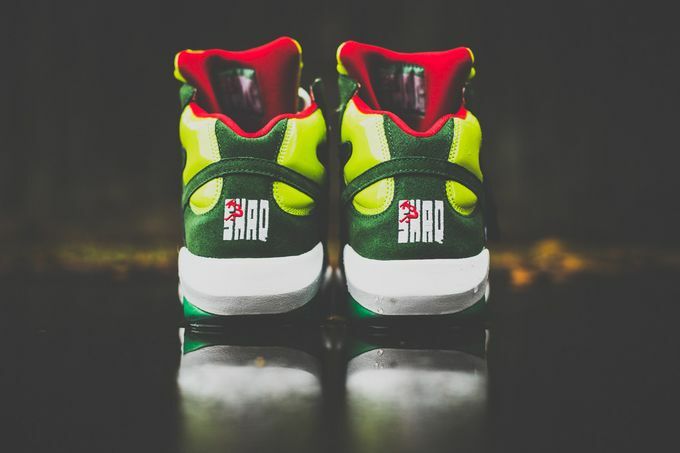 The Shaquille O Neal classic is back again in a Grinch inspired colorway so for those attending those Ugly Sweater Xmas Parties, you might want to consider these as part of your outfit. 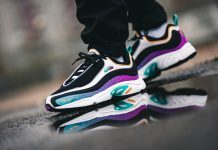 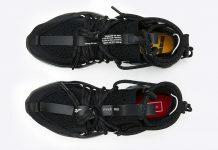 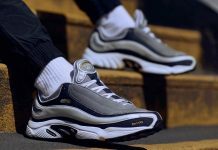 The Pair is available now at Sneaker Politics for those interested.